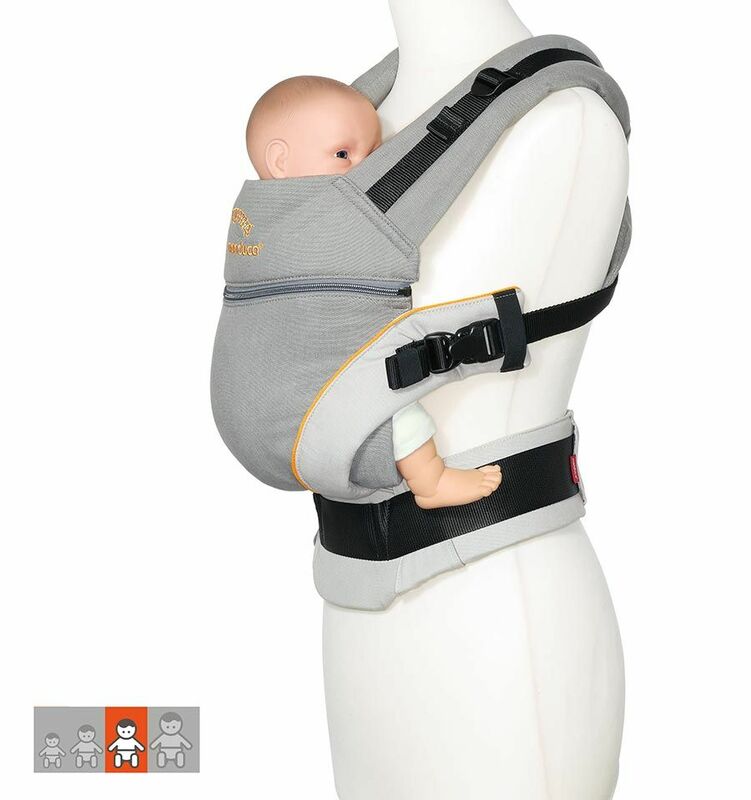 Manduca XT is an ergonomic baby carrier that grows with your baby from birth to toddler age. 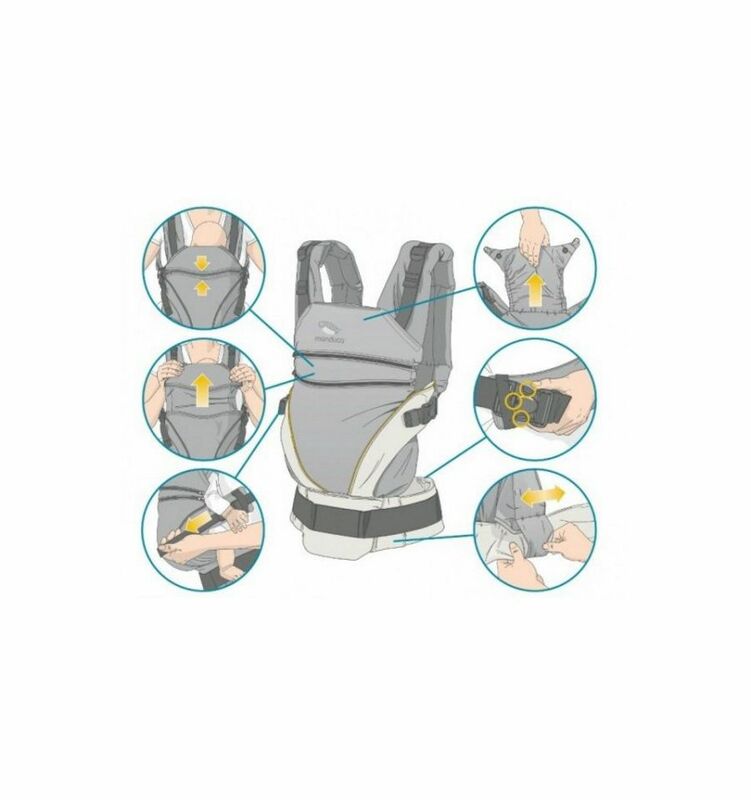 Equipped with many features, the baby carrier is easy to adjust in width and height, so you will not have to buy a new toddler carrier later when your child has grown out of the baby carrier. 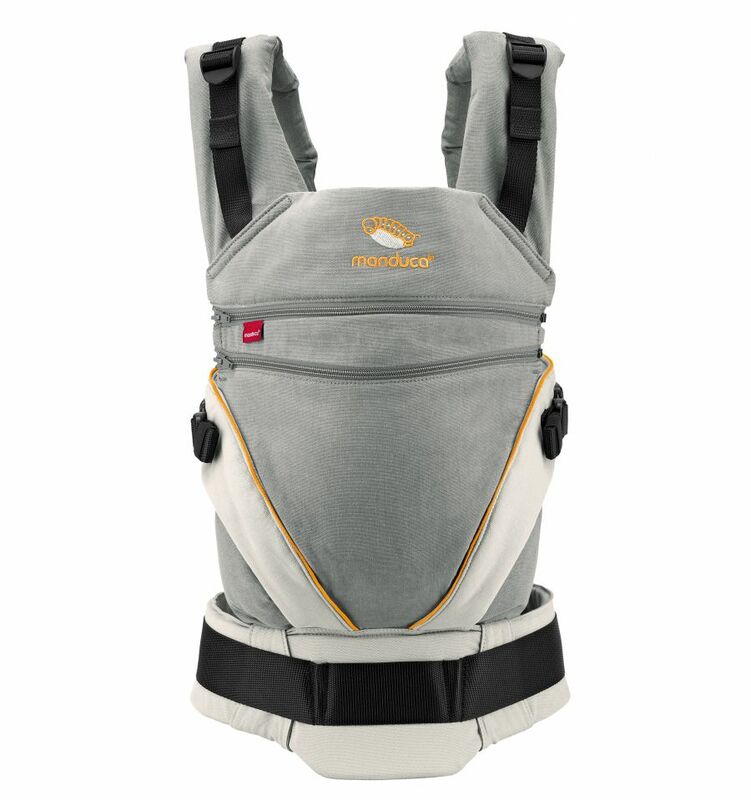 With the Manduca XT, you can carry your baby in the front, on the hip and on the back. 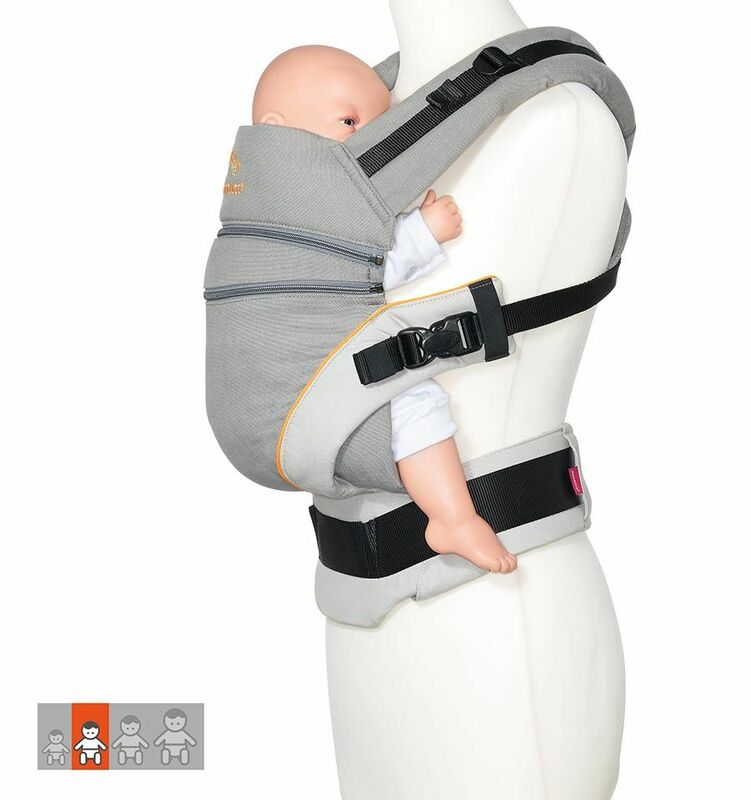 It fits babies from 3,5 to 20 kg. 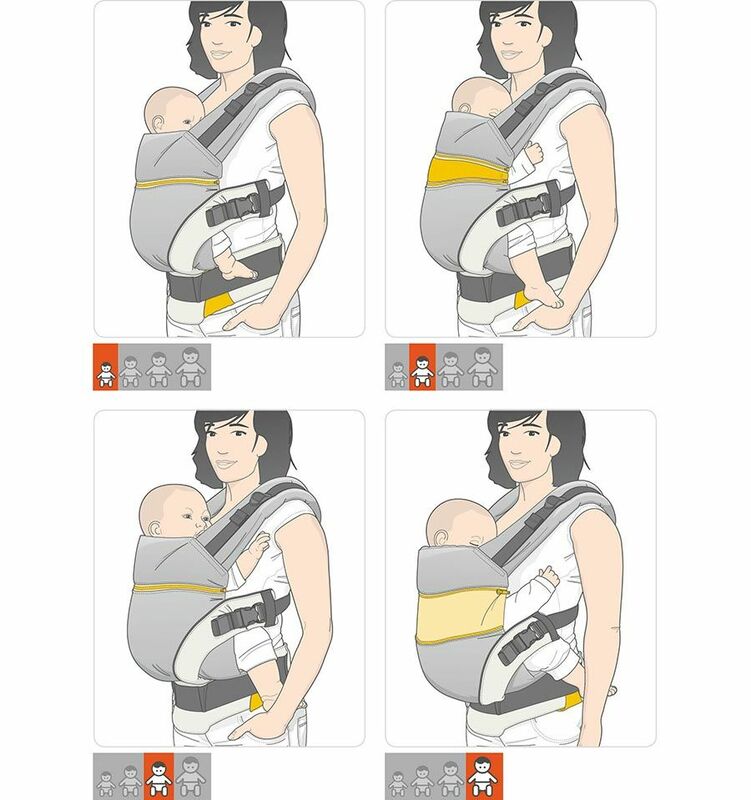 To carry your newborn baby no infant insert is necessary. 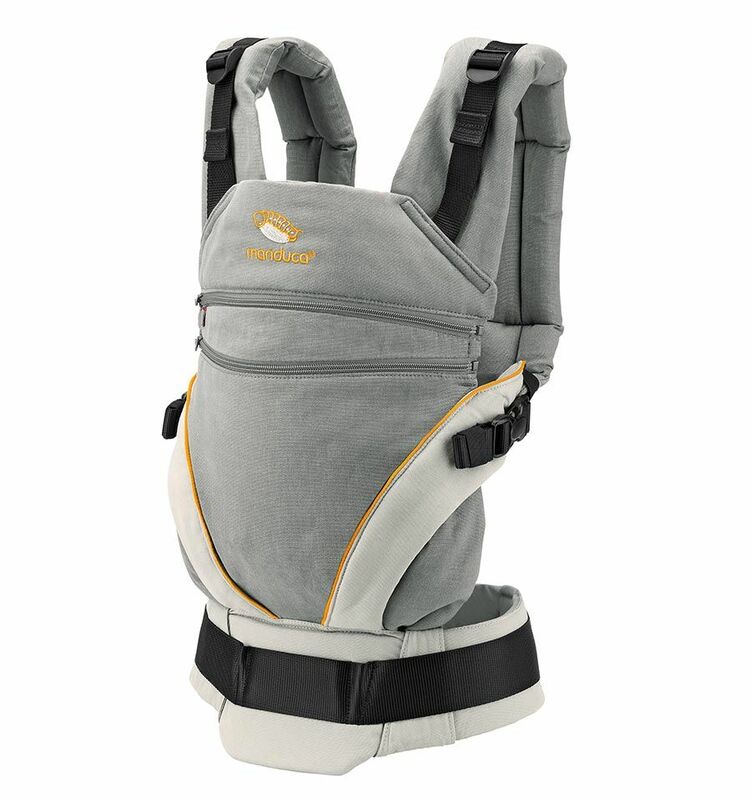 The shoulder straps of the Manduca XT can be worn straight (like a backpack) or crossed, which is especially more comfortable for smaller, slimmer parents. 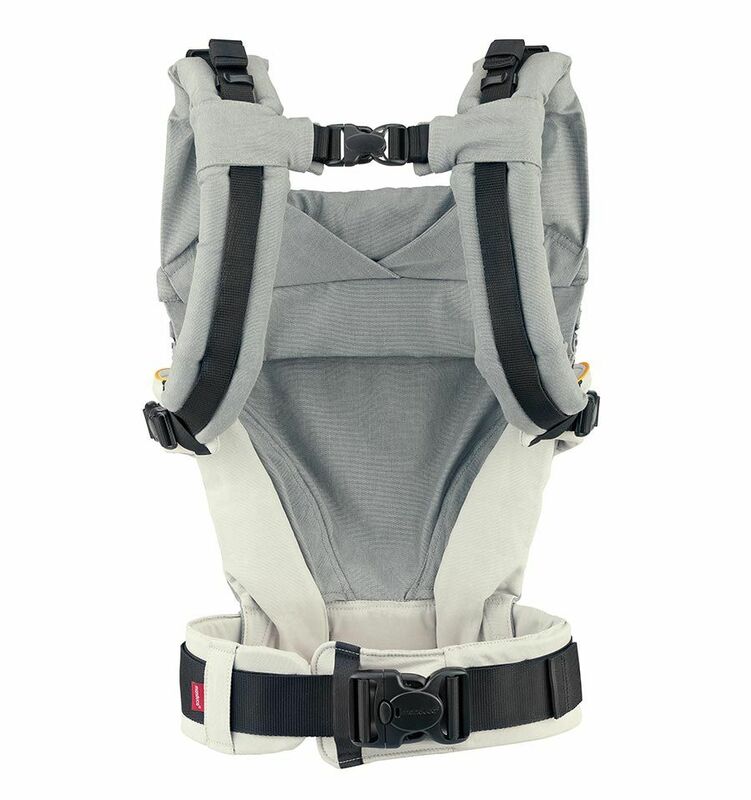 The Manduca XT baby carrier is equipped with buckles. You do not have to tie anything. Both the hip belt and the shoulder straps are closed with buckles. 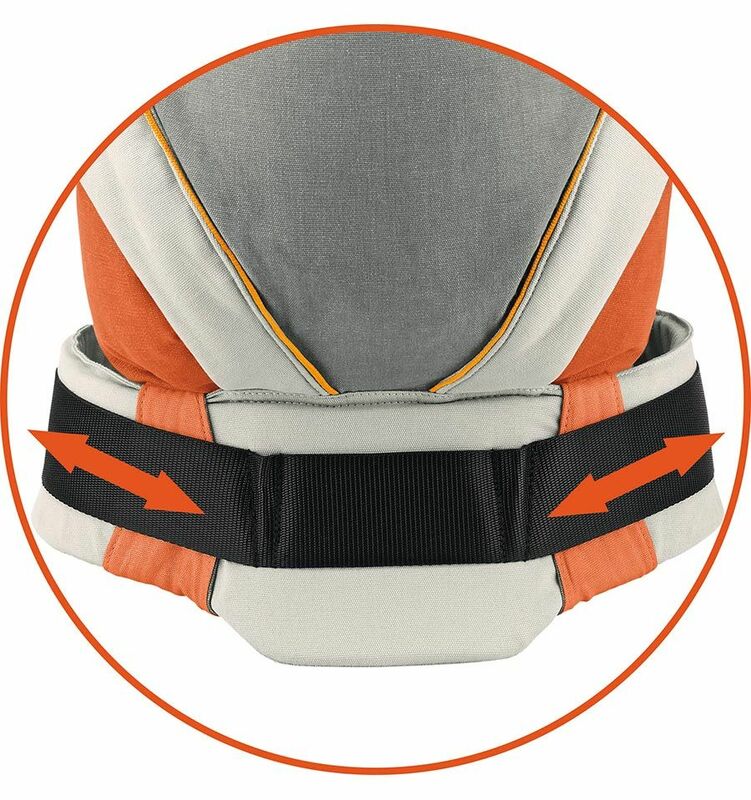 The hip belt is wide and well padded so that it can channel much of your baby's weight to the hips. The buckle on the hip belt is a safety buckle and can only be opened with both hands at the same time. 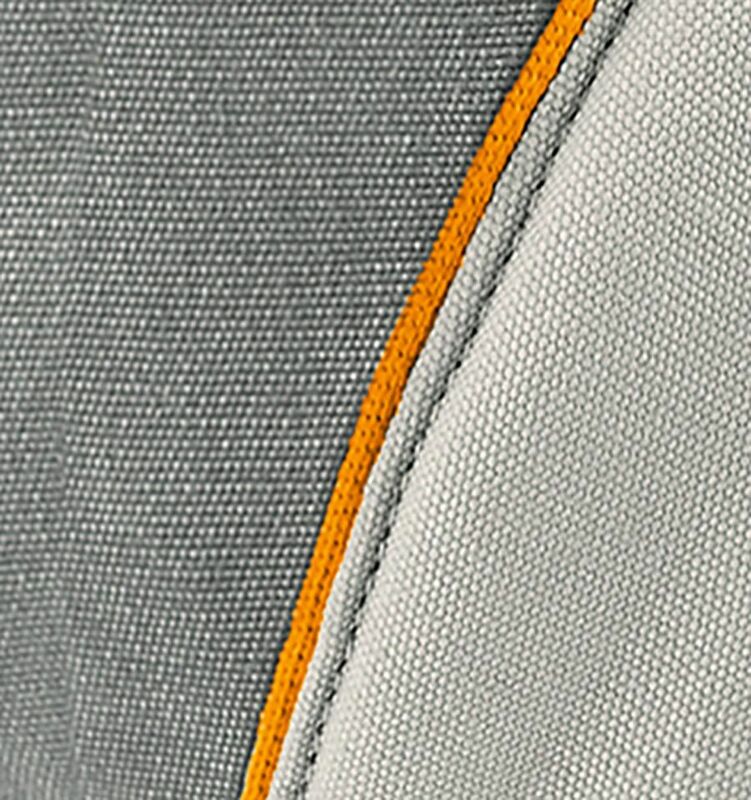 The back panel of the Manduca XT is adjustable in 3 different heights: closed zip, opened zip or with ZipIn XT. Thus, you can customize it for your baby. The seat width is infinitely adjustable. 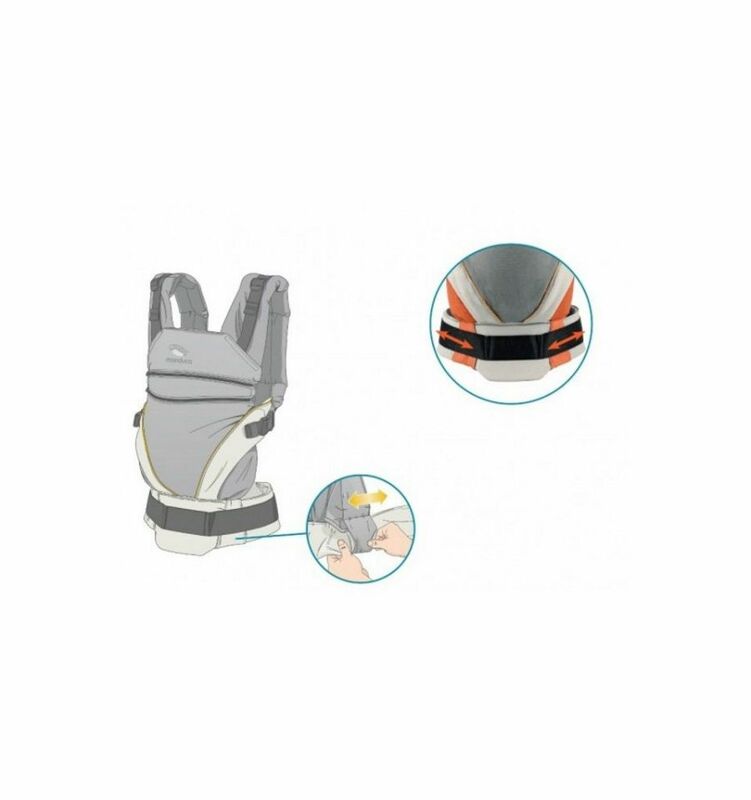 The seat should extend from knee to knee of your baby so that your baby always sits in the correct ergonomical M-position in the Manduca XT and gets sufficient support for its natural hip development. 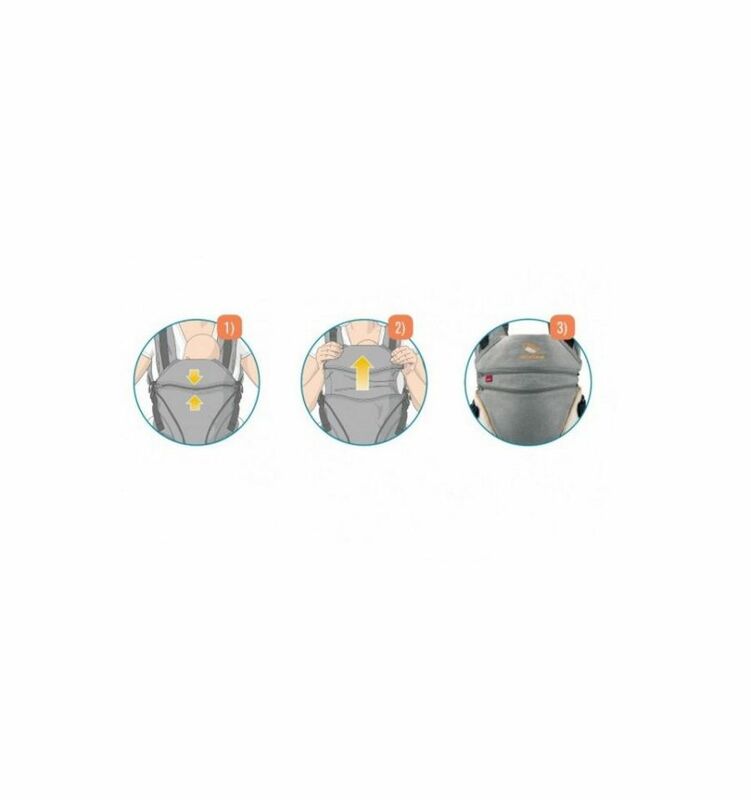 The headrest supports your baby's head when it has fallen asleep in the Manduca XT. 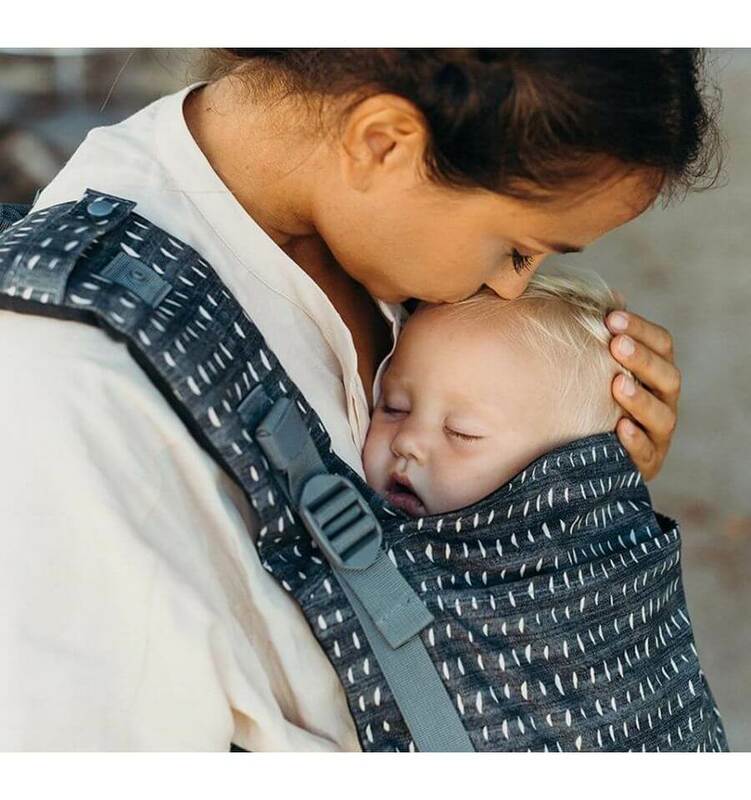 If you do not need it, you can conveniently stow it away in the baby carrier or roll it up and use it as a soft neck support. The Manduca XT is made of soft, pure organic cotton. 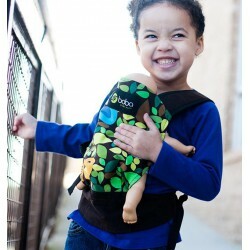 The back panel is made in one layer, so it supports nicely your baby’s back and it is not too warm in the summer. The leg areas are padded, so nothing cuts in your baby’s legs. What is the difference between the Manduca XT and the Manduca New Style or Pure Cotton? 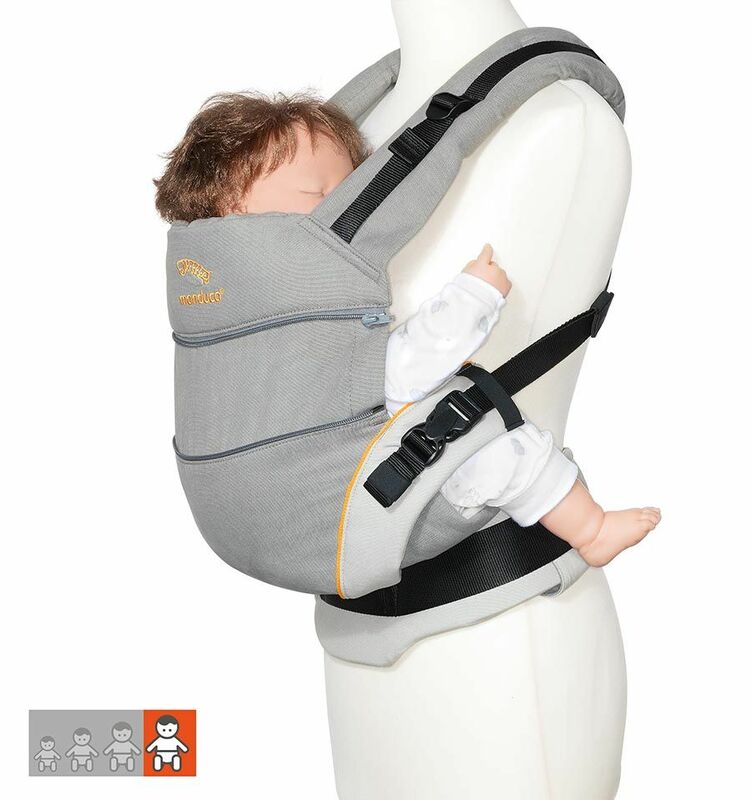 • The Manduca XT baby carrier does not require an infant insert. • The seat is infinitely adjustable in contrast to the other models. • The ZipIn XT accessory is included. 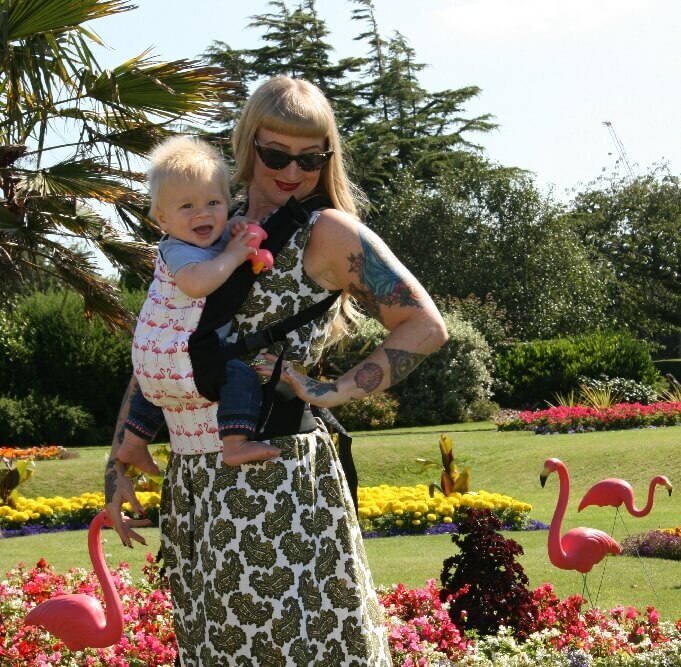 It allows an even better rounded back of your baby in the baby carrier.